Thank you very much, RAZZ and VELOCITY !!! 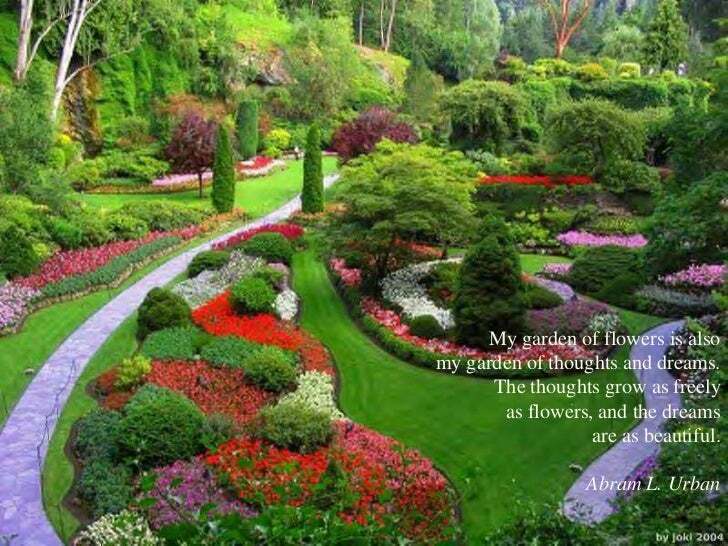 My flower garden is also my garden of thoughts and dreams. Thoughts grow as free as flowers, and dreams are just as beautiful.